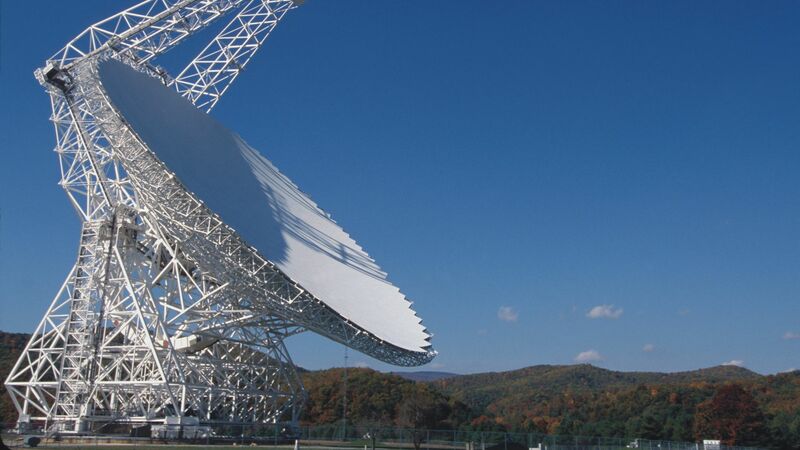 The Green Bank Telescope in West Virginia monitored fast radio burst (FRB) 121102. Photo: Green Bank Observatory. Scientists honed in on the galaxy where mysterious fast radio bursts (FRB) seem to be originating. In just a few milliseconds, FRBs give off roughly the same amount of energy as the Sun does in a day, according to a New York Times report. Why it matters: At least 30 FRBs have been found since 2007, per the Times, and scientists don't know what causes them. But, they've gotten more information about the environment around them after tracing a particularly repetitive burster called FRB121102 to a galaxy that's 3 billion light years away. What happened: FRB121102 looked to have been made "in a magnetic field at least thousands of times more powerfully than normally seen in space," the Times reports. The Washington Post reports its flares are "500 times as twisted as any other burst scientists have seen," which also supports the theory that they originate near an intense magnetic field — like the one produced by the supermassive black hole at the center of the Milky Way galaxy or a supernova. For FRB121102, the Post reports that scientists believe it could be surrounded by "a highly magnetized cocoon of material." Extraterrestrial intelligence and "solar-powered alien craft," but per the Post, an E.T. research initiative focused on FRB121102 "revealed no extraterrestrial voyagers." A neutron star could be producing the flare, but Simon Chatterjee at Cornell, who tracked FRB121102, told the Times "it would have to be unlike anything else seen in our galaxy." 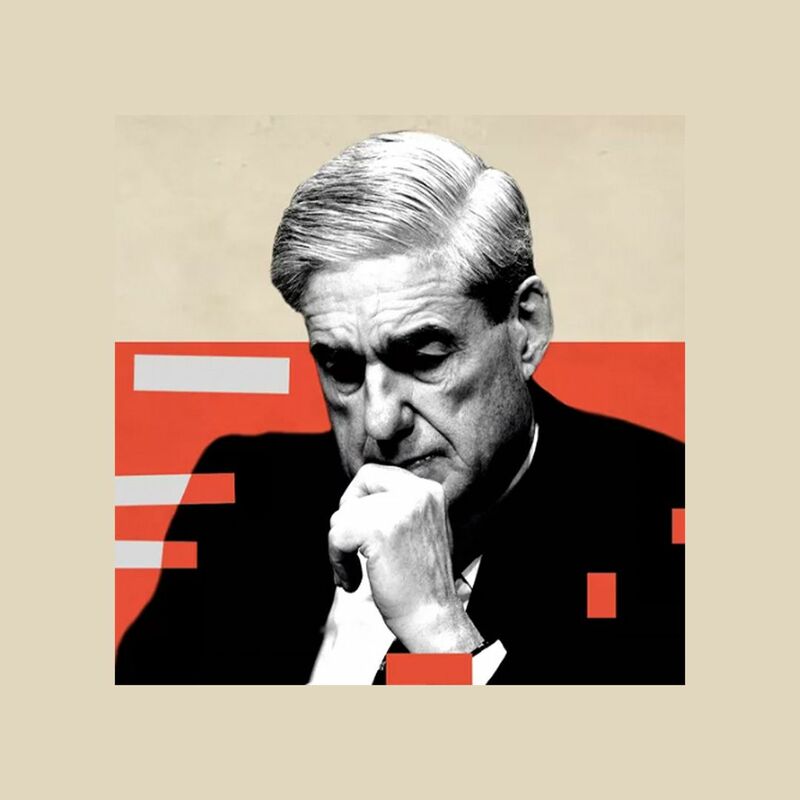 What's next: Sarah Burke-Spolaor, a West Virginia University astrophysicist who was involved in research on FBR121102, told the Post the latest discovery on the burst "will help 'steer the field.'"